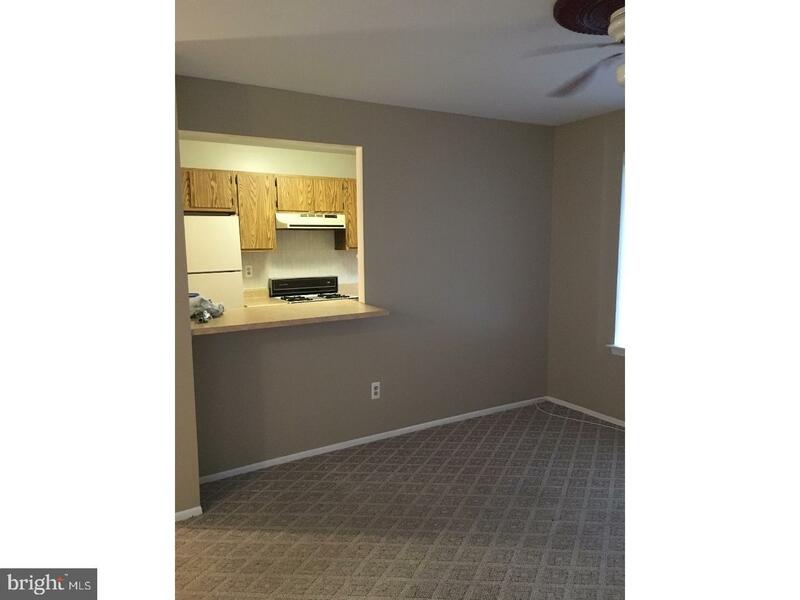 Open concept living room and dining room with full galley kitchen. 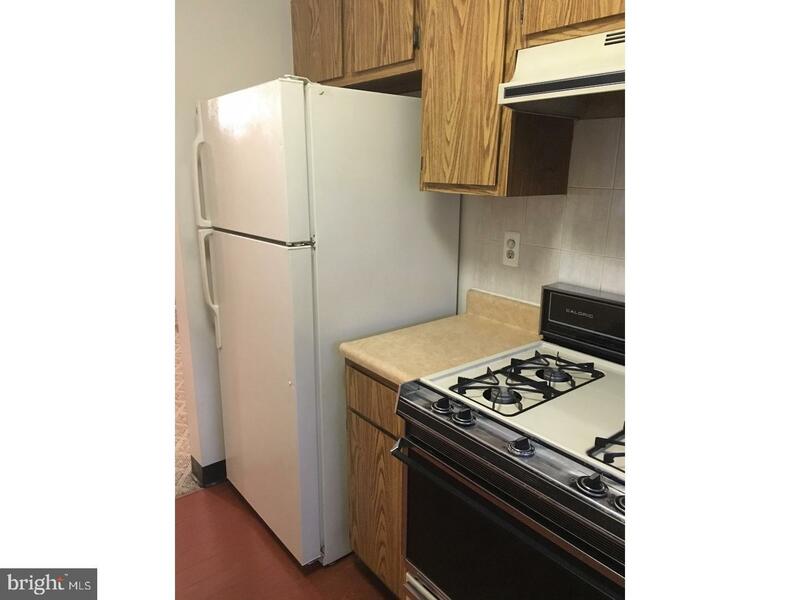 Kitchen has plenty of cabinets and counter space. 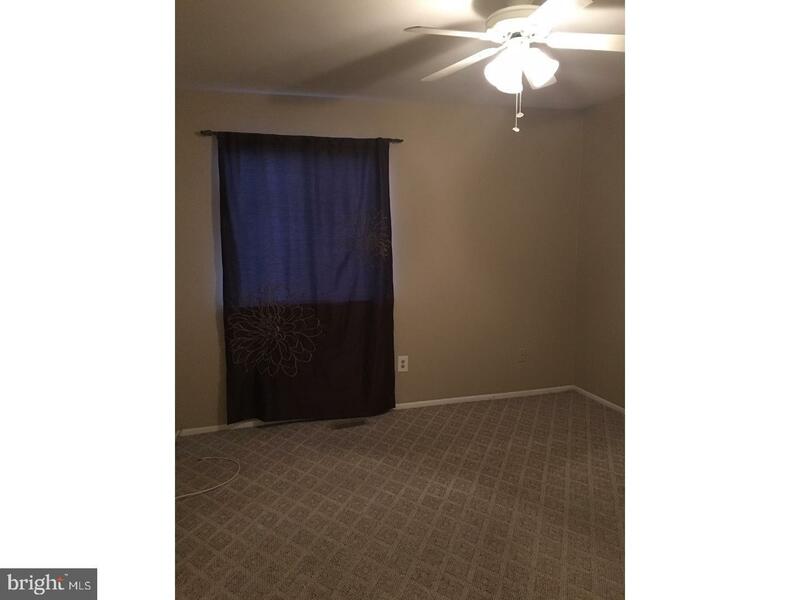 The second floor features large master bedroom with ceramic tile master bathroom, and additional bedroom and hall bathroom. 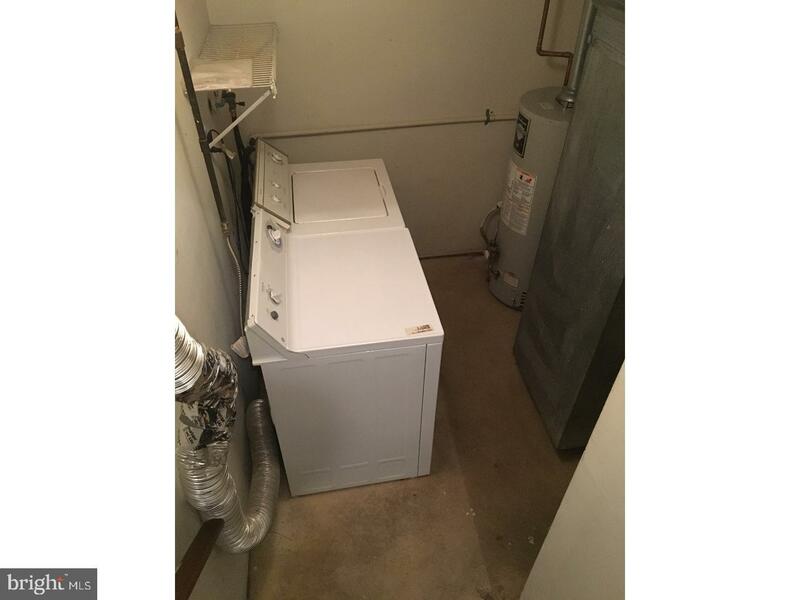 Laundry room in basement. 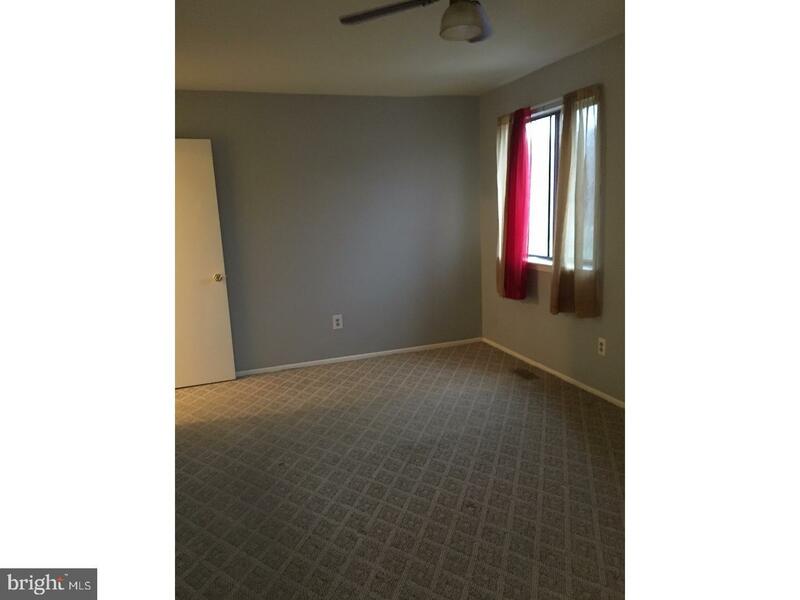 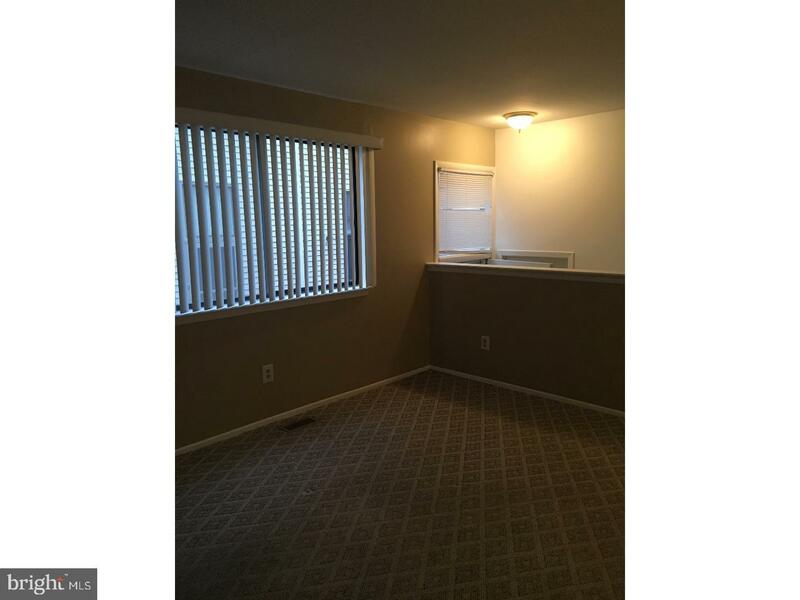 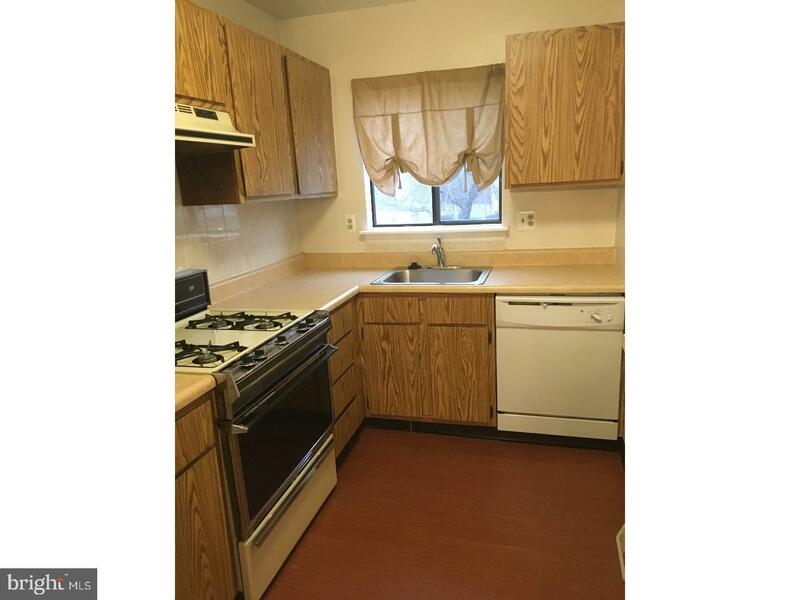 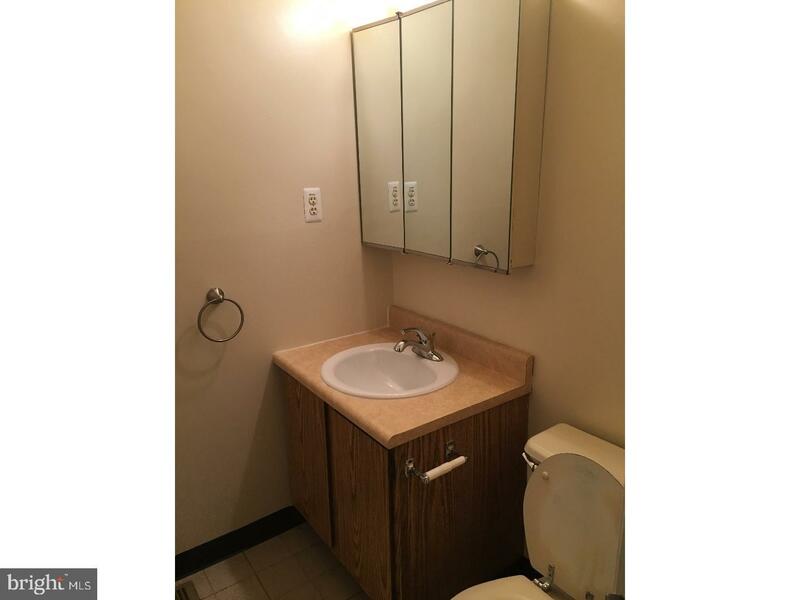 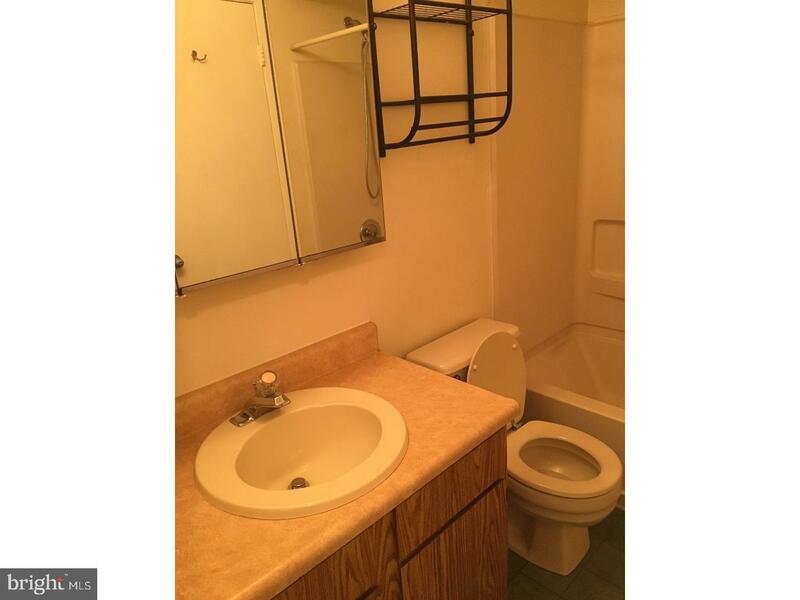 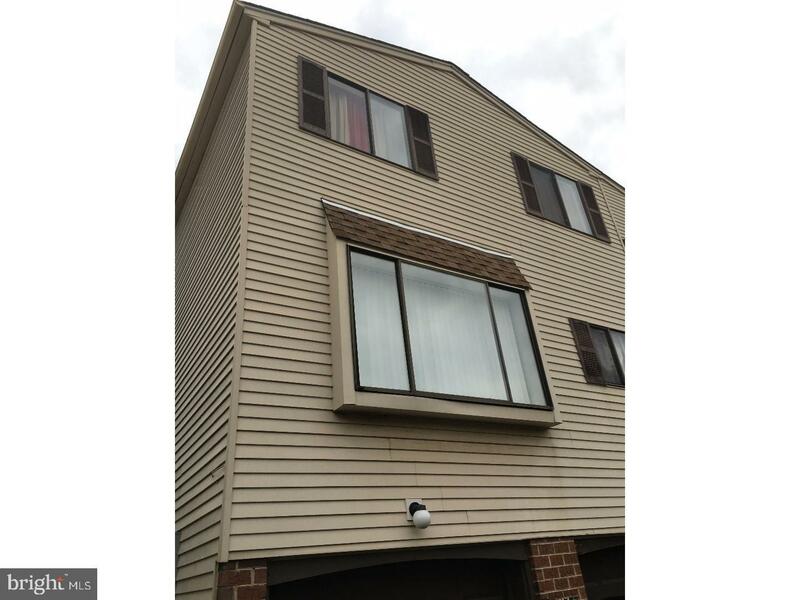 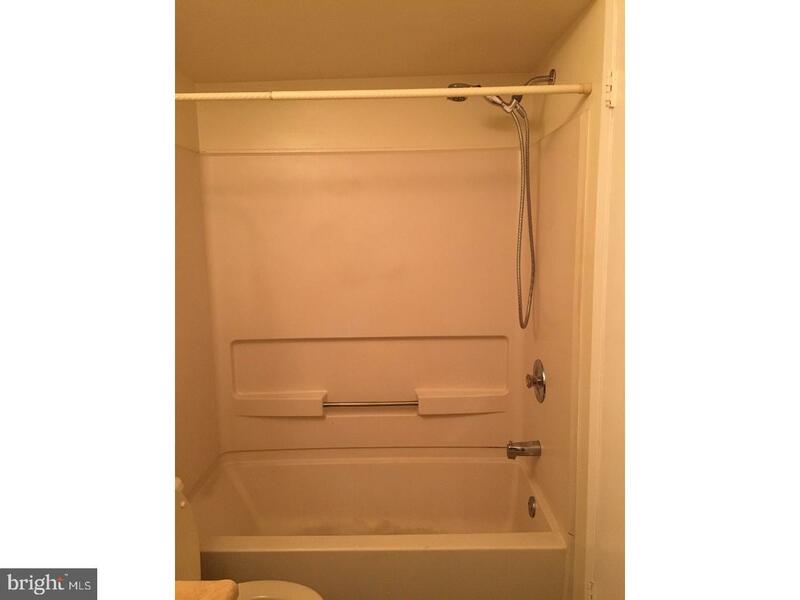 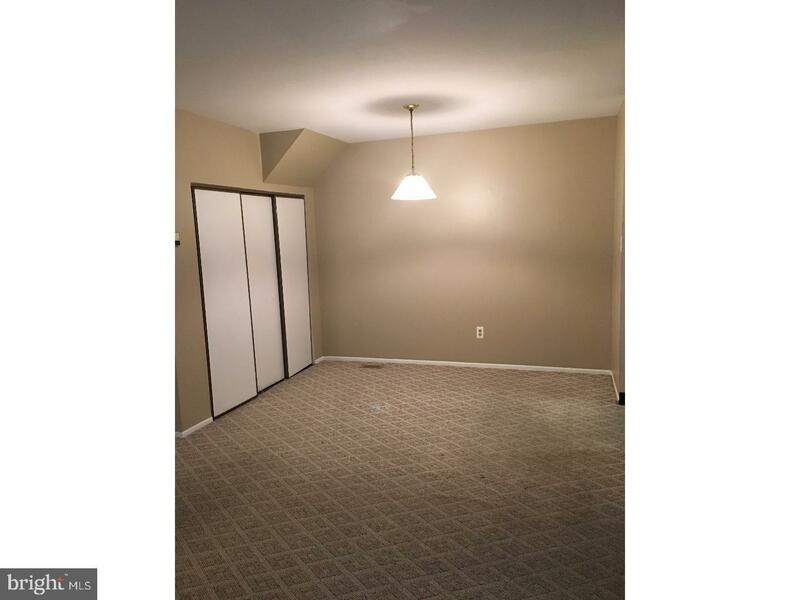 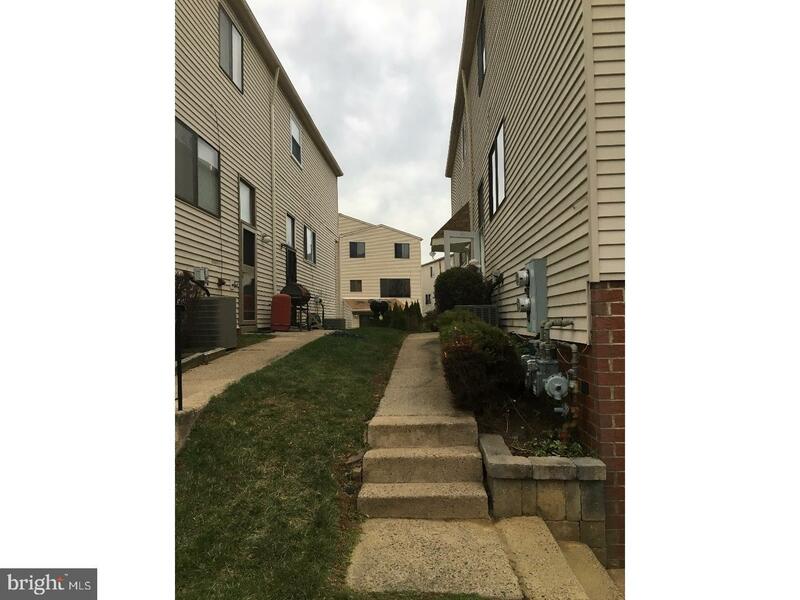 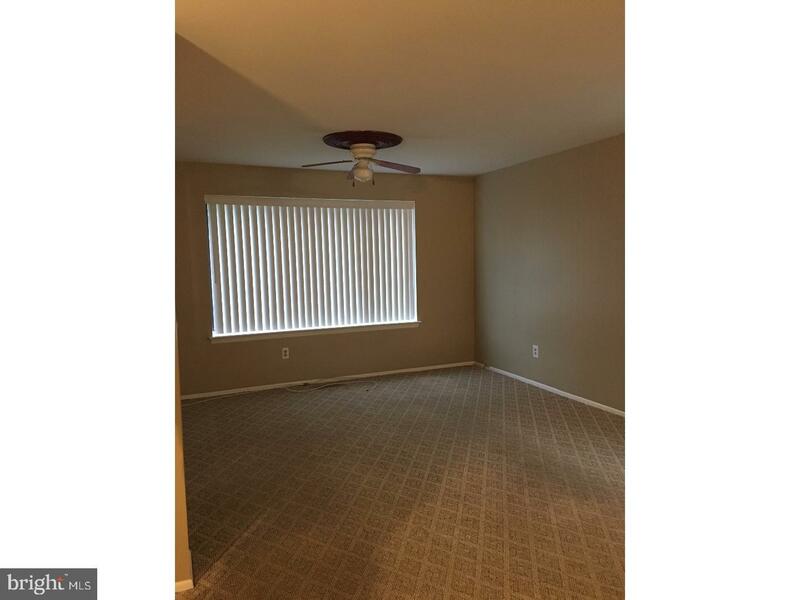 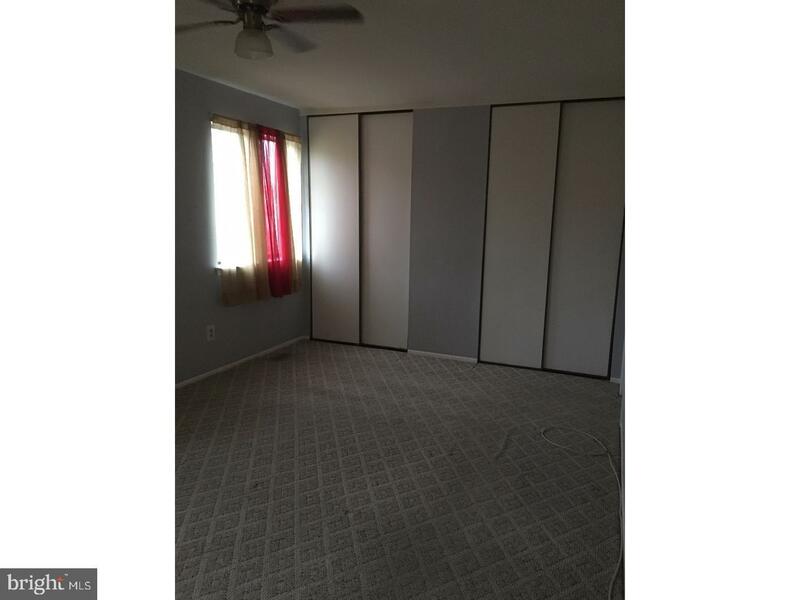 This property is conveniently located and is available immediately.